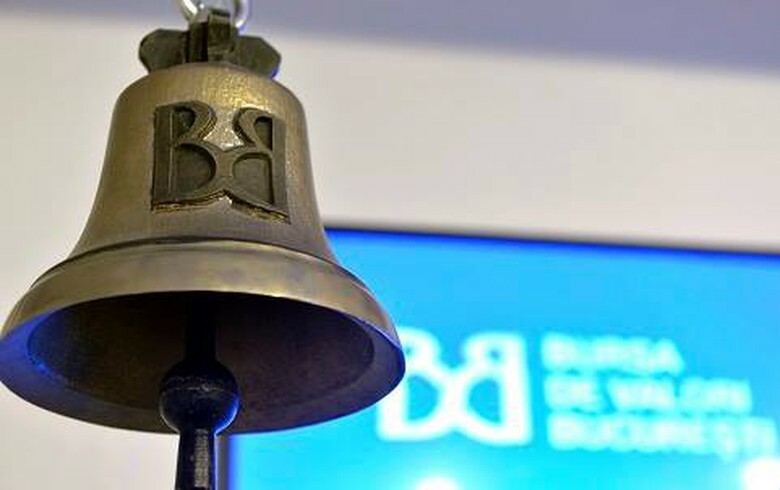 BUCHAREST (Romania), February 11 (SeeNews) - Romanian stock indices fell on Monday in lower turnover, Bucharest Stock Exchange (BVB) data showed. The total equity turnover of the BVB slightly fell to 44 million lei (10.5 million/ 9.3 million euro) on Monday from 45.7 million lei on Friday. Blue-chip lender Banca Transilvania [BSE:TLV] fell 5.73% to 1.81 lei, generating the day's largest trading turnover - of 29.3 million lei. Investment fund Fondul Proprietatea [BSE:FP] lost 0.60% to 0.8250 lei in the day's second largest turnover, of 4.43 million lei. Financial group BRD Societe Generale [BSE:BRD] fell 4.23% to 11.32 lei in a trading turnover of 3.8 million lei - the third largest during the trading session.